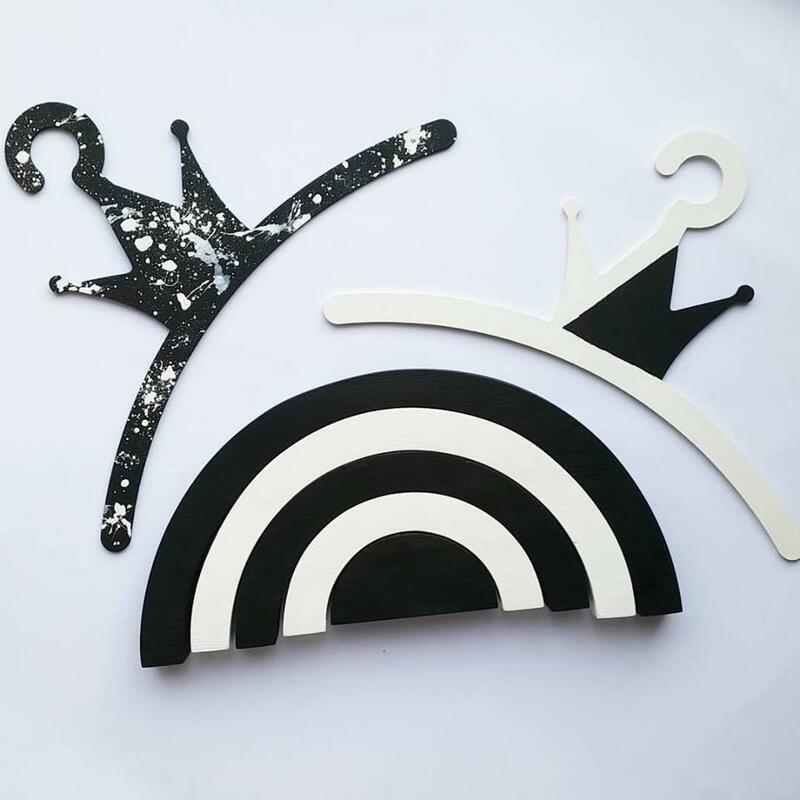 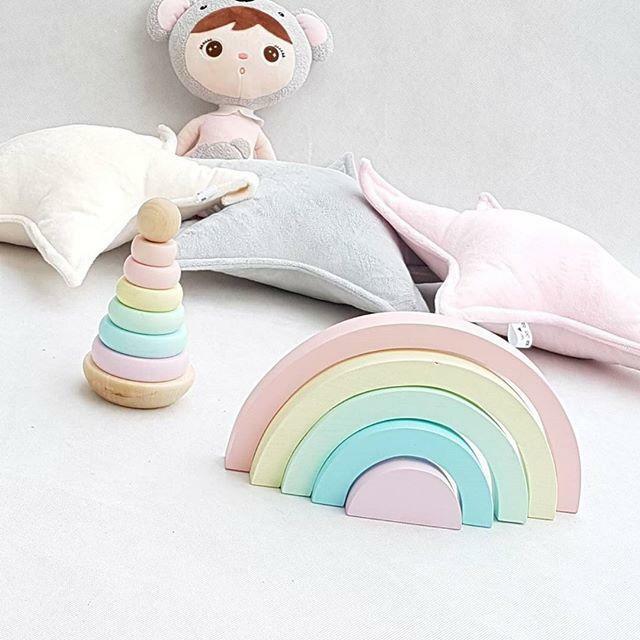 Beautiful kids room decoration and timeless wooden toy. 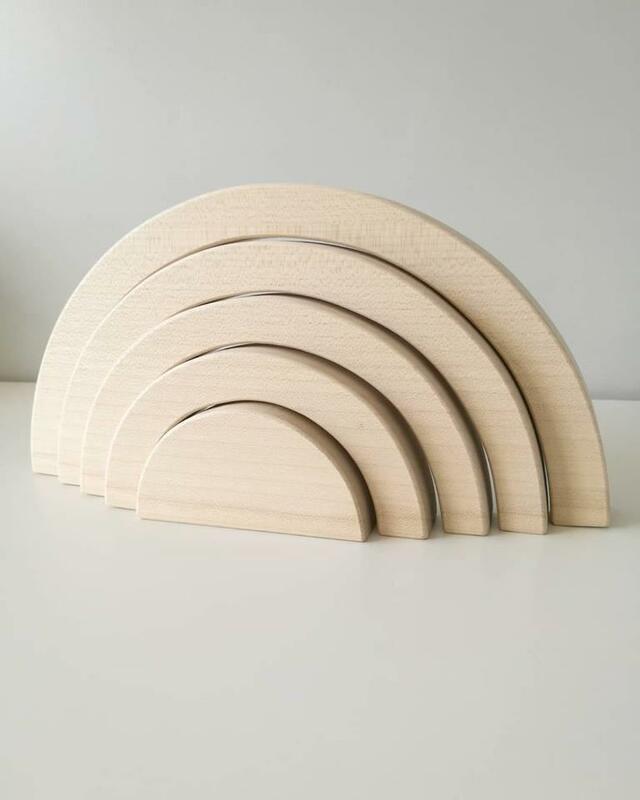 Our rainbows are made of beech wood, smooth finished and CE certified so safe for your wee ones. 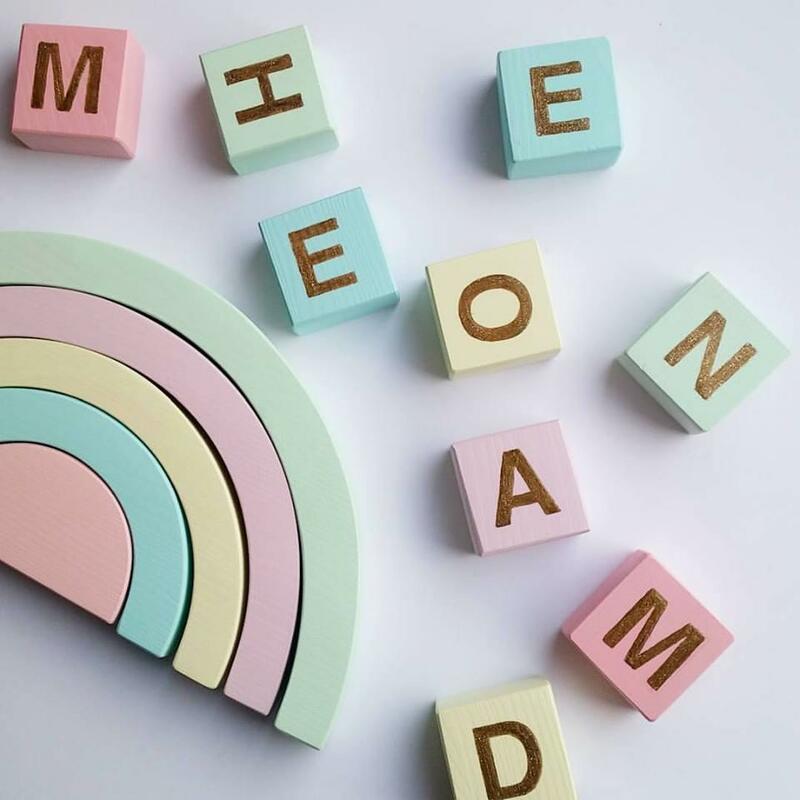 Care instructions: clean with a dry cloth, do not wash.